More and more network providers in the world are upgrading their LTE network to LTE-advanced with carrier aggregation technology. Consequently, LTE terminals are demanded by the carriers and end users. 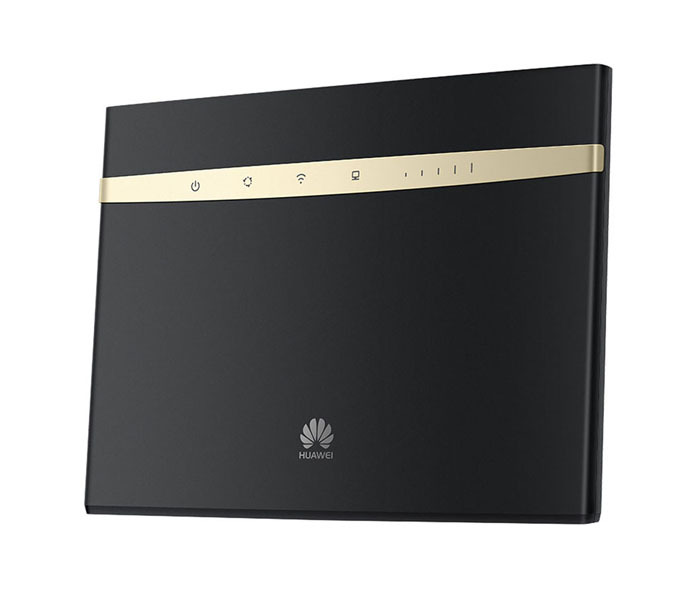 As we had introduced before, the Huawei E5186 LTE router is the world’s first LTE-advanced router for LTE Category 6, and it was available in the market for almost two years. Here now, huawei release a new LTE Cat6 router, the model number is Huawei B525. 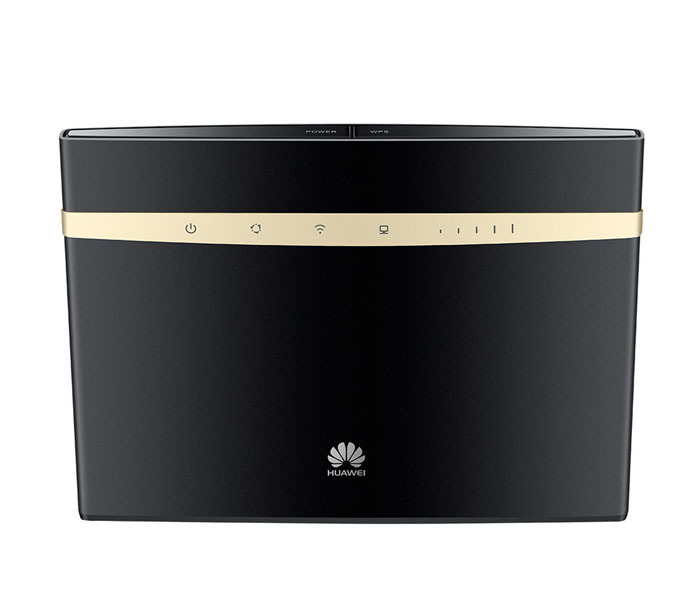 Supporting LTE Cat6 up to 300Mbps download speed, huawei B525 4G Router could connect easily with up to 64 users at top speed to the internet. So Huawei B525 router could be always accessible for you and your friends in office or at home for high speed internet access. 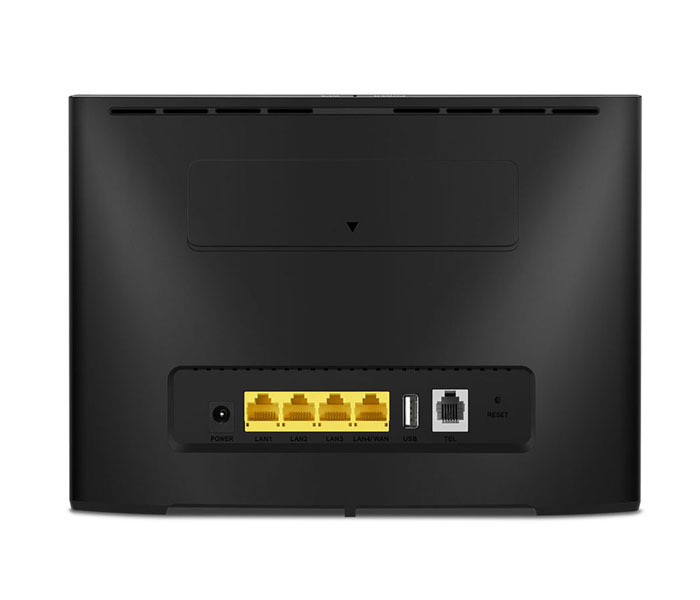 The B525 router can be connected using a wireless LAN or Ethernet cable. As we know, the Huawei B525 is already available for the network provider “Play” and “Telenor” in Europe. And the specific variant model number is Huawei B525s-23a. 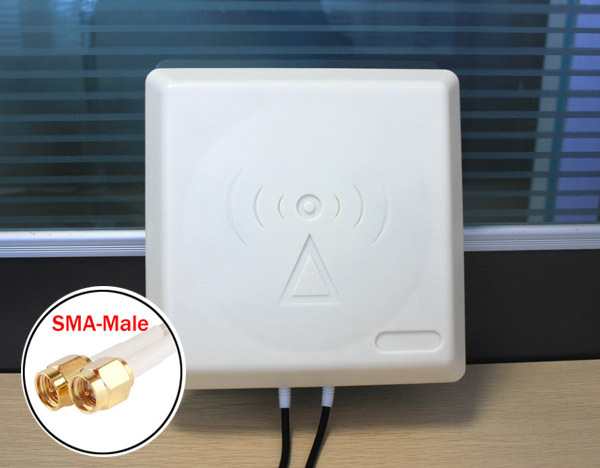 From the model, we can’t tell which LTE frequency bands are supported by the B525 router. But as a sub-model for European market, we suppose it should support LTE Band 1/3/7/8/20/32/38(800/900/1500/1800/2100/2600MHz,TDD 2600MHz). The router is also backward with 2G and 3G network. From the appearance, we suppose the Huawei B525 comes from the Huawei B315 and of course get upgraded on technical specifications. In addition to 4 RJ45 Gigabit Ethernet ports, there is one RJ11 phone port. On the back, two connectors for external LTE antennas are covered by a cap. The connector type is SMA. 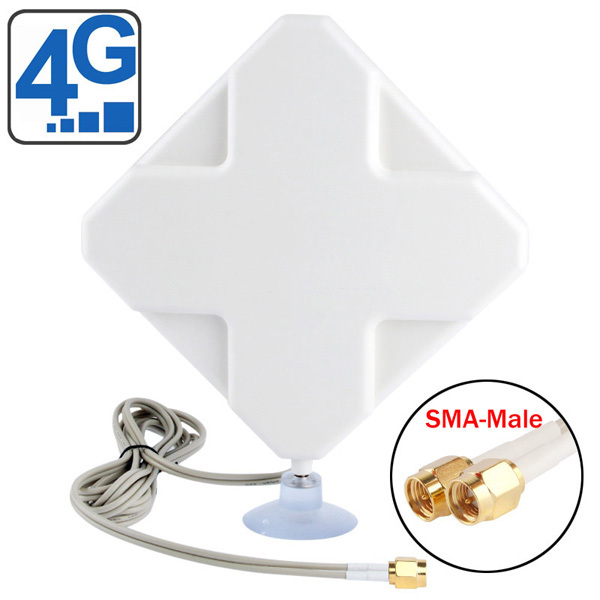 Here we have two external LTE antenna for Huawei B525 as below. The powerful antennas ensure the best possible reception. If you want to get the unlocked Huawei B525 Router, welcome to check www.4gltemall.com .